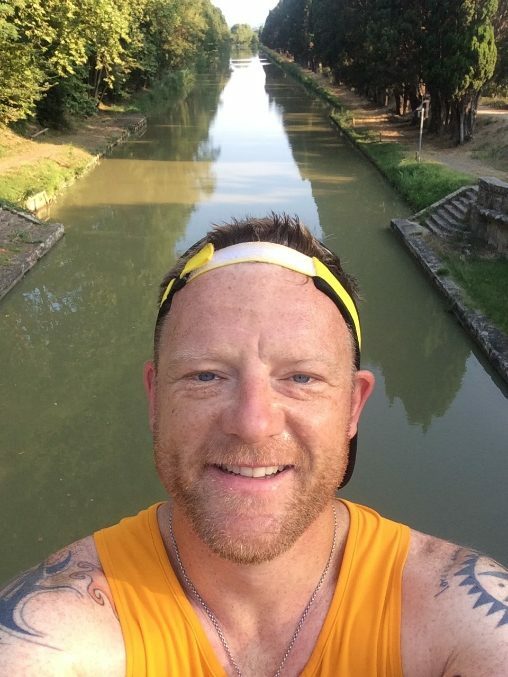 On Saturday 6th April brave fundraiser Dan will be setting off on an epic 140-mile challenge in memory of his Mum and to raise money for Milton Keynes Hospital Charity. Dan’s challenge will see him running from Wollaston in Shropshire, through Wollaston in the West Midlands and finishing off at Wollaston in his hometown of Northamptonshire. The route will cover 140 miles of quiet roads and cross country, taking in parts of the Grand Union Canal. Dan will be raising money for the respiratory department at Milton Keynes University Hospital to say thank you for the care his Mum received, as well as the Daylight Centre Fellowship. If you would like to support Dan or find out how the challenge progresses please visit his fundraising page.